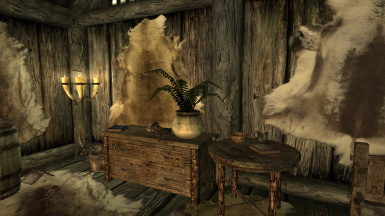 Adds a bookstore to Winterhold. Fixed Lightsource for fireplace. It was set as campfire light source instead of Farm Fireplace light source. 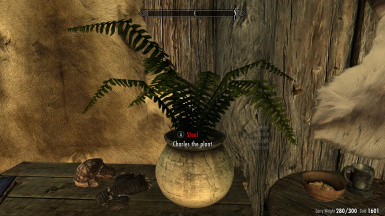 These changes were also fixed in the Winterhold Restored Patch. 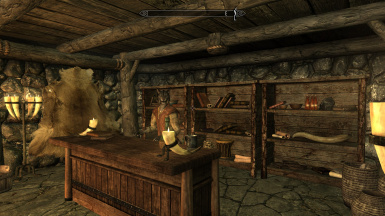 This mod adds a new book store to Winterhold called Jobasha's Books. The shop can be found just at the end of the path between the ruined houses. Jobasha's stock is drawn from all the major book level lists. He sells mostly common books but does have a chance to sell rare books. He does not sell Skill books. Spell tomes that he carries are from the novice and adept level lists, same for the scrolls. 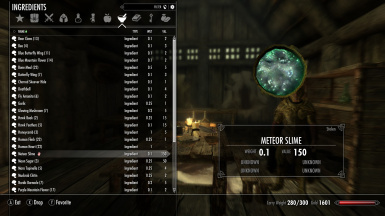 The Meteor Slime cures poison as well as resists it, cures diseases and also fortifies magicka. If any mod touches the same area of Winterhold then it will be incompatible. If you use Winterhold Restored please use the Jobasha's Books and WinterHold Restored Patch. 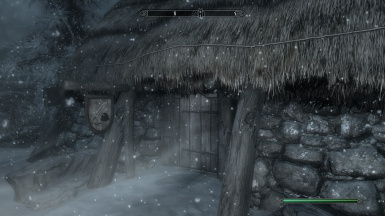 This patch moves the bookstore next to the Jarl's House. Do not use this with the standard Jobasha's books file. It will cause conflicts otherwise. Make sure the sm_jobasha_WHrestore_patch.esp is loaded after Winterhold Restored. 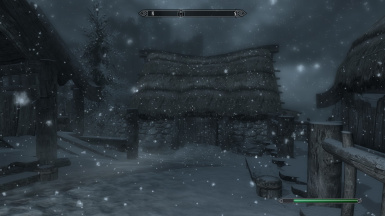 It always bothered me how Skyrim had no book stores and Winterhold seemed like the perfect place for this mod. Given that Winterhold is a hub for mages, learners, scholars and knowledge seekers; even with its ruins and failing, something like this should have already have been implemented. 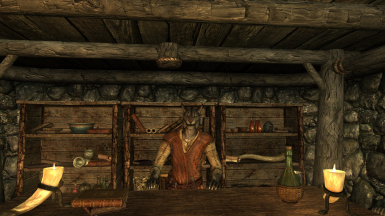 For me the mod was a way to get a little Morrowind Easter egg into the game as well as providing a nice little merchant that sells a unique inventory. 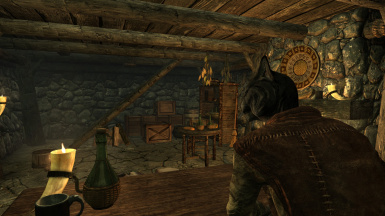 Skooma, Moon sugar and the Elsweyr Fondue are meant to link to his Kahjiit background while the misc items, such as inkwells and paper, provide a much needed avenue to items to those who use scroll crafting mods. Jokerine's Misc Resources - For the Sign outside the shop.